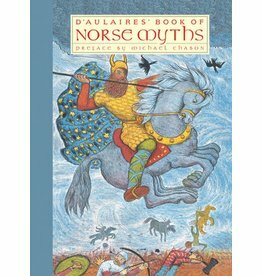 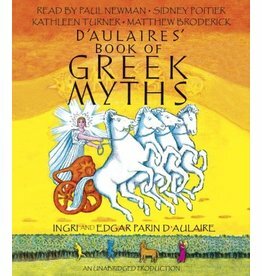 In print for over fifty years, D'Aulaires Book of Greek Myths has introduced generations. 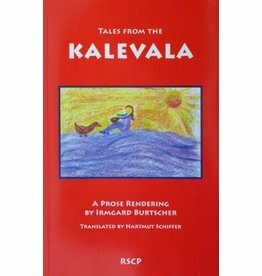 Originally published in 1949, this lively book is an established treasure in Germany. 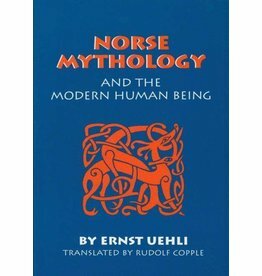 This is a valuable study of a mythology that has as much to do with the future of human evolution as it does with these old stories of the Norse gods. 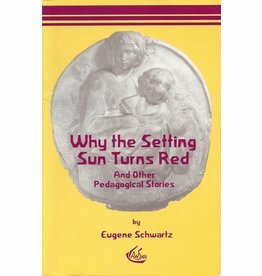 Far more effective than moralizing, confrontation, or criticism, pedagogical stories give moral pictures to children. 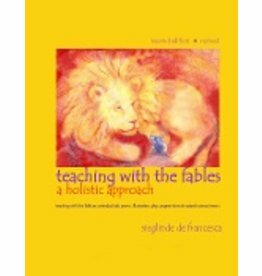 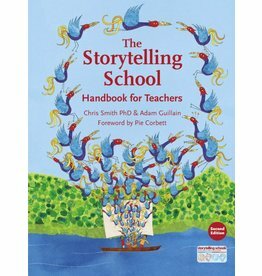 Author: Chris Smith Handbook for teachers that explains step-by-step how to become a storytelling school. 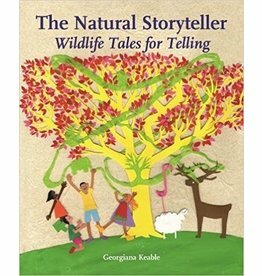 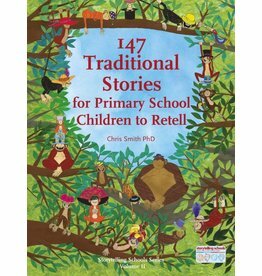 Author: Chris Smith Here is the perfect collection for any teacher who needs a sourcebook of great traditional stories for children aged 5-11 to work from. 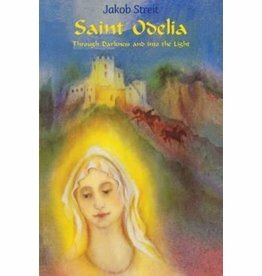 The story of Saint Odelia, patron saint of the Alsace region in France, is one of the most beautiful legends known from the middle ages. 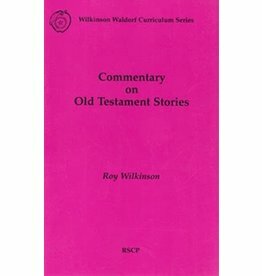 Perspectives on Old Testament stories from the Creation to the return to Jerusalem after the Babylonian captivity, and the story of Esther. 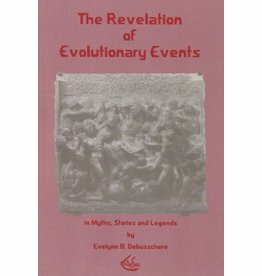 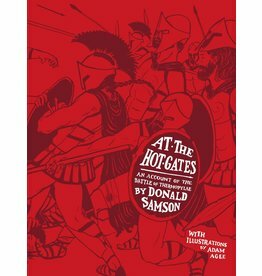 It’s the year 480 BC and the greatest army ever gathered in the ancient world is on the march to conquer all of Greece. 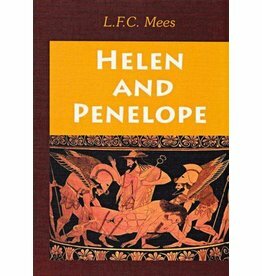 Dr. Mees brings the mental pictures conjured forth from Greek mythology, especially from the Iliad and the Odyssey by Homer, to new life. 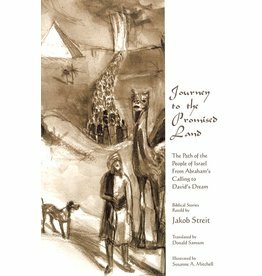 The Path of the People of Israel from Abraham's Calling to David's Dream. 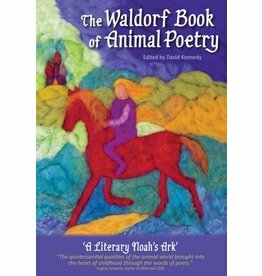 The world's largest collection of animal poetry ever published. 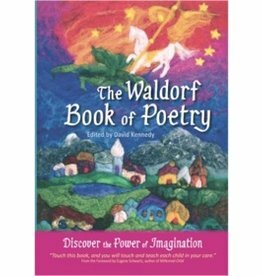 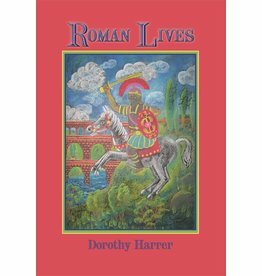 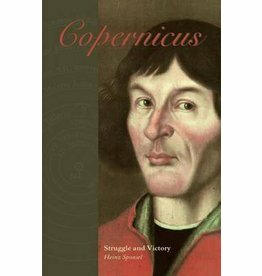 Retold in prose versions in this book, making the plots and themes accessible without the challenges of the original poetic form.